If you are one of the more than 17 million Americans looking to bring home a pet this year, adoption is one of the most responsible ways you can go about finding your new furry family member. When looking into adopting from a rescue organization, there are ways to make sure that you’re supporting an ethical group. 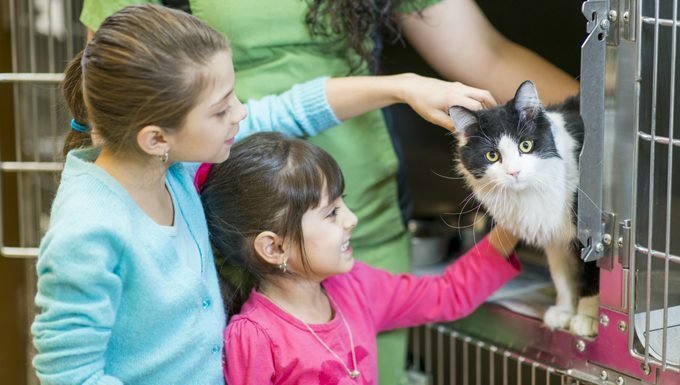 For the purposes of this article, it’s important to note we are talking about rescue organizations that choose which animals are admitted to their program, not open-admission public animal shelters. Make sure you take some time to review the rescue organization you want to adopt from. In supporting ethical rescue groups, you ensure that future animals that come into their care will get the safe and responsible treatment they deserve while they wait for forever homes. Here is a checklist of ten things a responsible rescue group should provide. 1. IRS-registered 501c3 non-profit status. If your donations are not tax-deductible, where are they going? A registered non-profit can provide transparent financial accountability for your gifts and details on how they spend donation dollars. 2. Accurate and honest temperament information on the animals. If formalized temperament testing was done, you should be allowed to review the results with their staff. 3. Ability to see where the animals are housed upon request. Are they in clean kennels or carriers? In a foster home? Or in crates stacked up in a hot yard with no shade or protection from weather? 4. Knowledge of their limits. 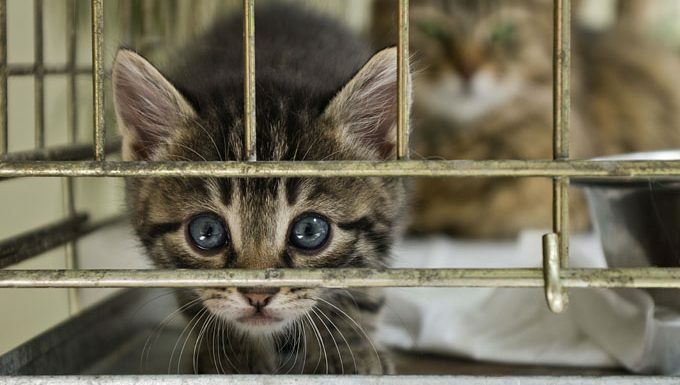 No rescue in the U.S. can take in every single animal that comes their way, and it’s a heartbreaking reality that some cats must be turned away. A rescue with limited resources must have the strength to say “no more” when they are at their limit. 5. A compassionate, responsible intake processes. Rescue is not about high-dollar, quick turnarounds. It is about saving lives within the limits of your resources. This means when a rescue takes a litter of 5-week-old kittens from a shelter, they should also take in the momma cat, even if she is not a popular breed or easy to adopt out sort of cat. It also means that, when space allows, they will take in and promptly, professionally address medical or behavioral special needs of the entire family, not just the kittens. 6. The “Five Freedoms” to all animals in their care, for as long as they stay. Remember the five freedoms: freedom from hunger and thirst, freedom from discomfort, freedom from pain, injury, and disease, freedom from fear and distress, and the freedom to express normal behaviors. Adoption applications should be a two-way street towards better communication. A rescue should look for ways to help you find a good match, rather than looking for obstacles to adoption. If you are denied adoption, they should be willing to tell you why. 8. Animals spayed/neutered and current on vaccines before you take them home. With only rare exceptions for serious medical reasons, an adopted pet should be sterilized and up to date on shots, and this should be included in your adoption fee. 9. A way to take an animal back if you cannot keep it. Whether it is a problem with the animal or the adopter, communication should be an open-door, and the rescue should honor their original commitment to the animal, even if you cannot, no matter what the reason. Whether on their social media page, or through phone calls, you should be able to speak with previous adopters and shelters that the rescue has worked with and have a good feeling about the process, the people and their pets. Bringing home a pet from an ethical rescue is a great way to start a relationship with your new friend that’s sure to be rewarding for many years. It’s also a great way to rest easy at night, knowing the same folks who took the time to love and care for your four-legged friend are still doing the same for many other needy pups and kittens. What do you ask of a rescue organization before adopting? What questions should new adopters have? Let us know in the comments below!